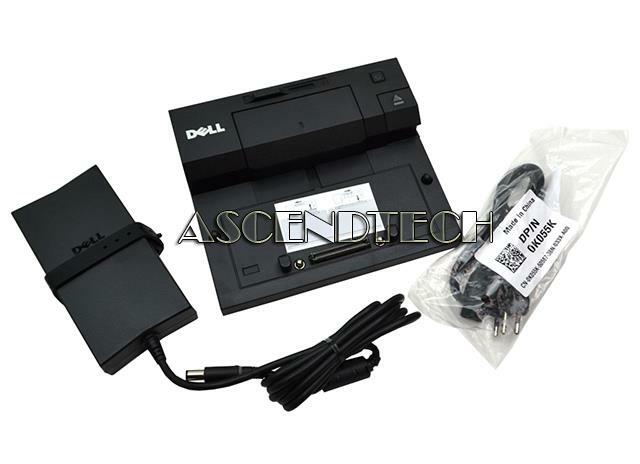 Dell - KRHNW Dell KRHNW Spacer Adapter for Latitude E5250 E7250 E7450 laptops E-Port E-Docking Station Port Replicators. 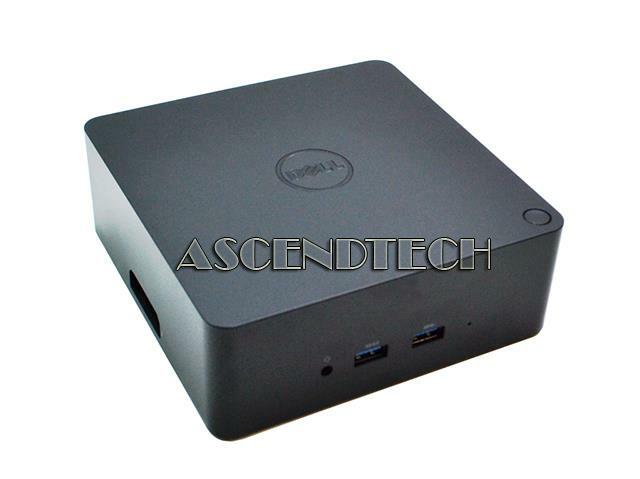 Dell KRHNW allows Latitude E5250 E7250 E7450 to be used with the E-Port style docking station port replicators. Dell - Latitude D Precision M Dell Latitude D Precision M WorkStation M XPS M Series PR01X Advanced Port Replicator HD062 0HD062 CN-0HD062. 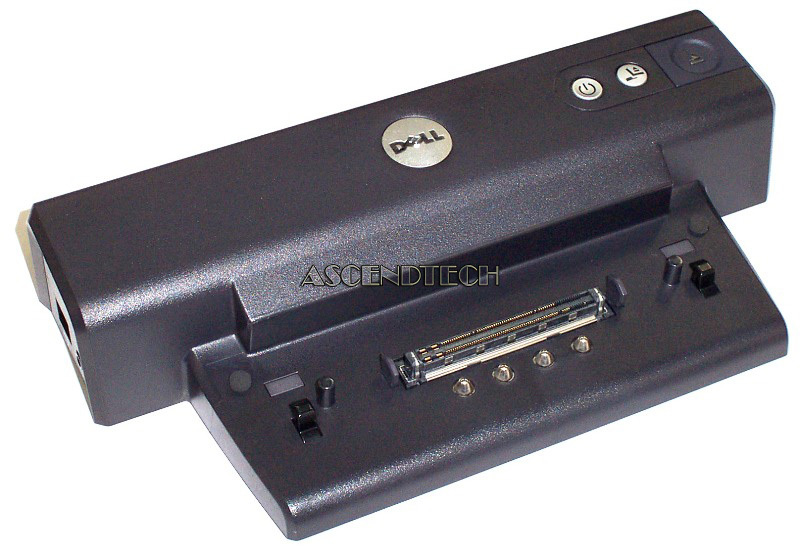 Dell - P8129 DELL - PORT REPLICATOR FOR LATITUDE D SERIES & PRECISION (P8129). REFURBISHED. IN STOCK. SHIP SAME DAY. Dell - Inspiron M Latitude D Dell Inspiron M Latitude D Precision M WorkStation M Series PR01X Advanced Port Replicator 2U442 02U442 CN-02U442. IBM - IBM ThinkPad Port Replicator PN: 02K8667 Port replicator compatible with IBM ThinkPad A20/T20 and X series. FACTORY SEALED BOX! Dell - K16A TB15 Dell K16A Thunderbolt Dock TB15 USB-C Docking Station Port Replicator J00G9 0J00G9 CN-0J00G9. Dell - HD039 DELL - PORT REPLICATOR FOR LATITUDE D SERIES & PRECISION (HD039). REFURBISHED. IN STOCK. SHIP SAME DAY. Compaq - 198717-001 COMPAQ PRESARIO PORT REPLICATOR PN: 198717-001. 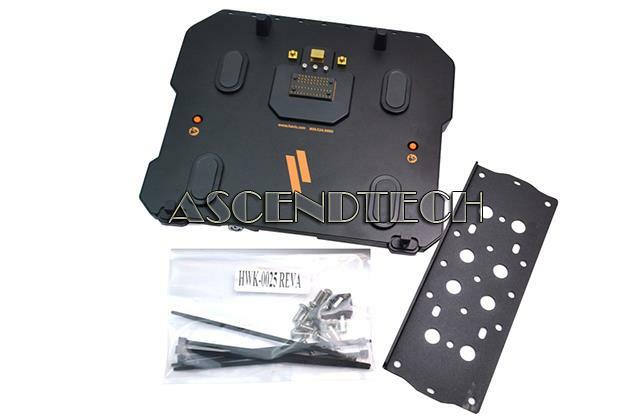 FOR PRESARIO 1700 & 17XL SERIES PORT REPLICATOR. 191258-B21. Dell - PR03X Dell PR03X Latitude E4310 E5510 E6430 Series E-Port II USB 3.0 VGA DVI Port Replicator Docking Station Kit with European Plug Type-N CPGHK 0CPGHK CN-0CPGHK XP4GN 0XP4GN CN-0XP4GN. 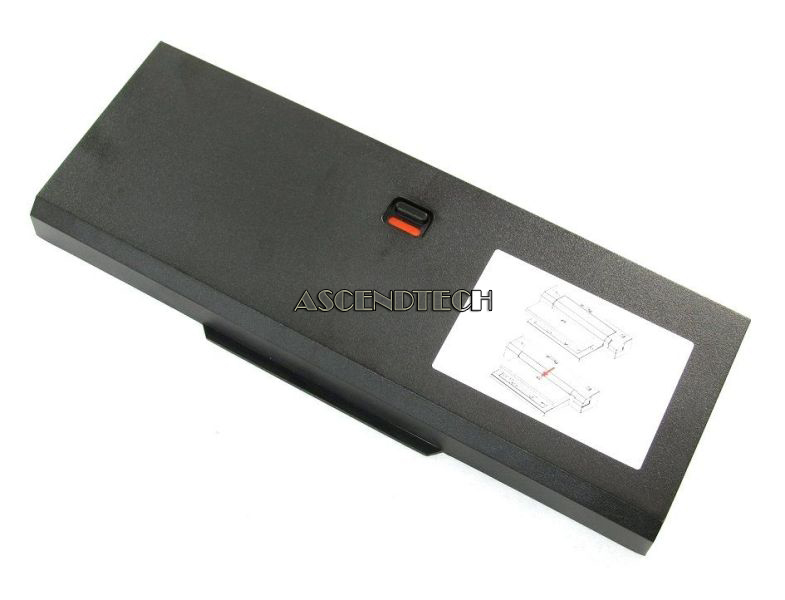 Lenovo - 250510U LENOVO - ESSENTIAL PORT REPLICATOR FOR THINKPAD T60 Z60 R60 SERIES (250510U). REFURBISHED. IN STOCK. SHIP SAME DAY. Lenovo - 250510W LENOVO - ESSENTIAL PORT REPLICATOR WITH AC ADAPTER FOR THINKPAD R60/R61/R400/R500/T60/T60P/T61/Z60M/Z60T SERIES (250510W). REFURBISHED. IN STOCK. SHIP SAME DAY. Compaq - 316193-001 N610C BASIC PORT REPLICATOR PN: 316193-001. 307648-001. Compaq - DC367B HP PORT REPLICATOR PN: DC367B. 339188-001 339097-001. Compaq - 288502-001 ADVANCED PORT REPLICATOR WITH MULTI BAYS PN: 288502-001. 307651-001. 269094-001. Hewlett Packard - HP PORT REPLICATOR FOR OMNIBOOK XE3 PN: F2025B SAME AS F2025A. RETAIL BOX. Compaq - 339096-001 NX7010 NX7000 ADVANCED PORT REPLICATOR PN: 339096-001. SAME AS DC366B 339187-001. Lenovo - 433610W LENOVO - PORT REPLICATOR FOR THINKPAD SERIES 3 (433610W). NEW RETAIL FACTORY SEALED . IN STOCK. SHIP SAME DAY. Hewlett Packard - 449720-001 HP PORT REPLICATOR PN: 449720-001. 444706-001 EN488AA. Hewlett Packard - 413627-001 HP PORT REPLICATOR PN: 413627-001. 409454-001 EN488AA. Hewlett Packard - INC. Y4H06UT#ABA SBUY HP 3005PR USB3 PORT REPLICATOR. Dell - Latitude 12 7204 14 7404 Dell Latitude 12 7204 14 7404 Rugged Extreme Series Havis DS-DELL-405-3 Basic Port Replication Triple High-Gain Antenna Docking Station A7661839. Lenovo - Lenovo 40A50230US Thinkpad Workstation Dock - Port Replicator - 230 Watt - Us - For Thinkpad P50 20En 20Eq P70 20Er 20Es Compatibility: P71 P51 P50 P70 Dimension: 2.19 x 15.83 x 6.51 Weight: 2.16 lbs.